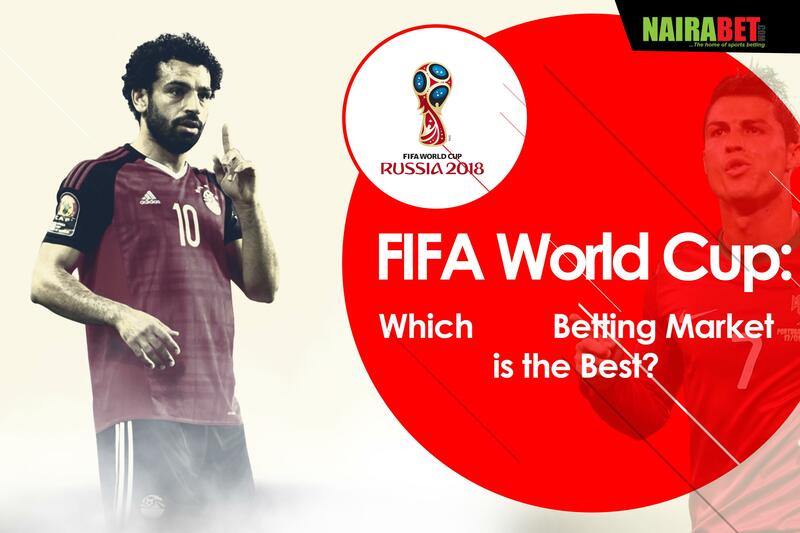 FIFA World Cup: Which Betting Market is the Best? The others will be spending some time away from the spotlight. Kick off in Russia is getting closer. And to help you get ready for all the action – and of course make some money too – we’ve decided to show you some betting markets which we think you can make money from this World Cup. 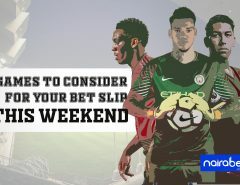 Don’t have a betting account? 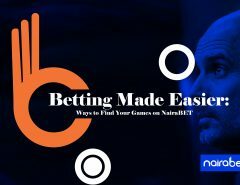 Click here to INSTANTLY open a NairaBET account and start earning some extra cash. Did you know you can predict the winner of the world cup before the tournament even starts? That’s right. This kind of betting is called “Outrights,” and in this market, you get the chance to place your bets on any team you think will win the World Cup. On NairaBET, Brazil has been priced at 4.70 to win the World Cup while Germany to win the tournament is priced at 5.25. Which of these two teams do you think will win the World Cup? Click here to place your bet and earn yourself some money. The Outrights market also present you with the option of predicting which teams will finish the group stage top of their groups and which teams will finish bottom of the group. Interesting betting markets, right? Click here to browse through the available options. Place your bet and win. Predict how far each team will go in the tournament? Do you think Sweden will reach the quarter-finals? How about Mexico reaching the semi-finals? Can the star-studded squads of France and Argentina make it all the way to the final? How about Nigeria? Do you think the Super Eagles can even qualify out of their group? Click here to back all your predictions and win big. In this market, you get the chance to predict the range of goals that will be scored in games. As you must have guessed, this market is available to all the World Cup games. Instead of predicting Over 2,5 goals or Over 3,5 goals, you can as well make a prediction over a wide range of options, options that include your choice. 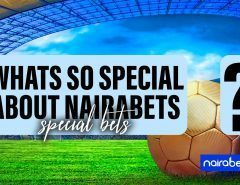 So say you want to make an over 2,5 goals bet, you can as well bet on the 3-5 goals option in this betting market. Just like the multigoals, this market gives you the chance to place your bet on a number of correct scores which you think will be the final score of the game. Each option in this market has three to four different score-lines – except the X (draw) option and the “other Awaywin” and the “other Homewin” which represents any other score-line you can’t find in the options listed. You can’t afford to dull this World Cup. You can’t afford to not win money while you watch those games in Russia. We’ve done our part to help you identify some interesting markets to make money from. Now it’s up to you. Which of these markets will you be betting on in the coming days? Leave us a comment and share your thoughts with us.